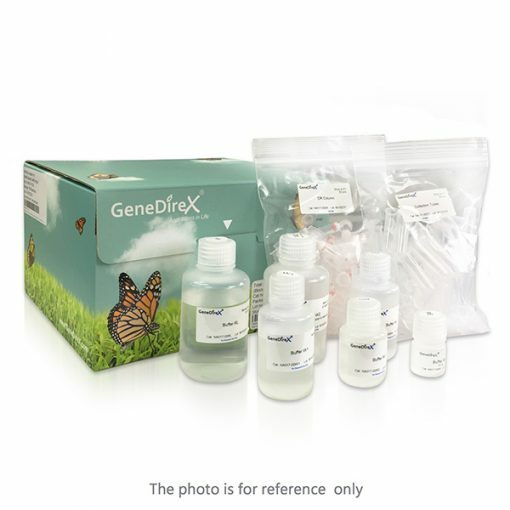 MBead Tissue Genomic DNA Kit | GeneDireX, Inc. This MBead Tissue Genomic DNA Kit is designed specifically for isolating the genomic DNA from animal tissue samples. Its unique buffer system will efficiently lyse cells and degrade proteins, allowing for the DNA to be easily bound by the surface of the magnetic beads. The RNA and other non-specific binding particles are removed with a wash buffer, and the genomic DNA is then released in the Release Buffer. 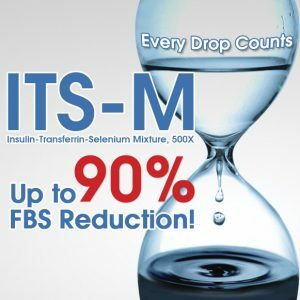 The genomic DNA can be purified manually within 50 minutes (using most magnetic separators) or the kit can be easily adapted to satisfy most automated nucleic acid purification systems. Fast, reproducible and easy processing by using a magnetic bead system.